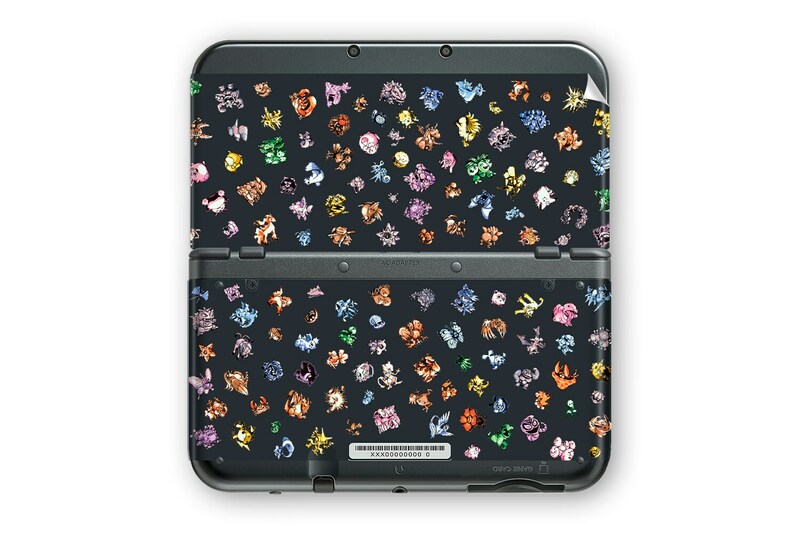 These stickers are amazing! I was so happy with the quality and how easy they were to work with. They have a really nice feel on the covers and the colors are so vibrant. I bought some plain white third party covers to put these stickers on and it was very easy and self-explanatory. I had to remove and readjust the stickers a few times to line them up perfectly, but they never lost any tackiness. I love these stickers! I was expecting a cover plate but it's a sticker so I'm a little disappointed.. however, the printing seems really nice quality so I guess I will just have to buy a blank cover plate somewhere. One came a little bent though unfortunately but i think it will be okay and still work fine? 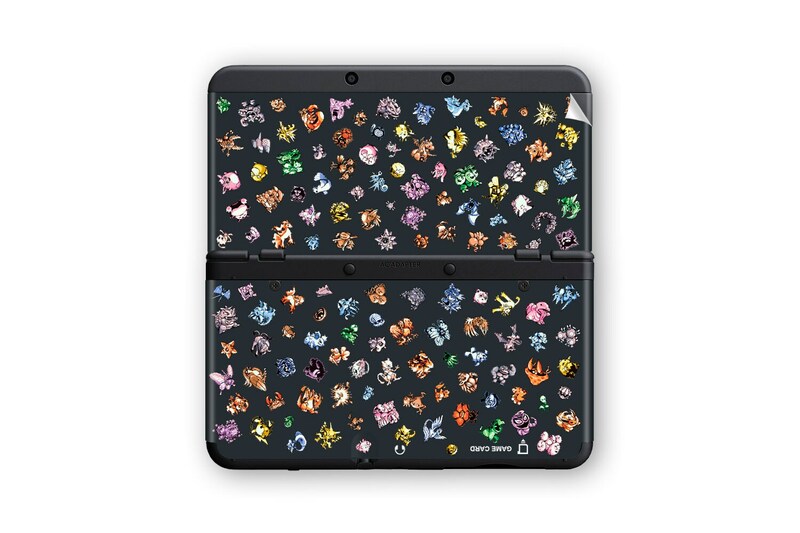 And it was a misunderstanding on my part because decal =/= cover plate hahaha but I will give it a shot! It looks very nice. :) (btw shipping took 3 weeks to get to me) *****NOTE i would give it 3 or 4 stars bc of the bend (not bc they are stickers) but i'm giving it 5 so i can upload a photo with the review. I think people would want to see what they look like. Looks amazing! Thank you! Update: print is fading already. Ha tardado un poco mas de lo esperado pero al final me ha llegado. En buen estado y queda muy bien en mi 3ds xl negra.